Heating it Up in Hong Kong! With the beginning of a new year, there will always be exciting events to kick start the next 365 days of life. 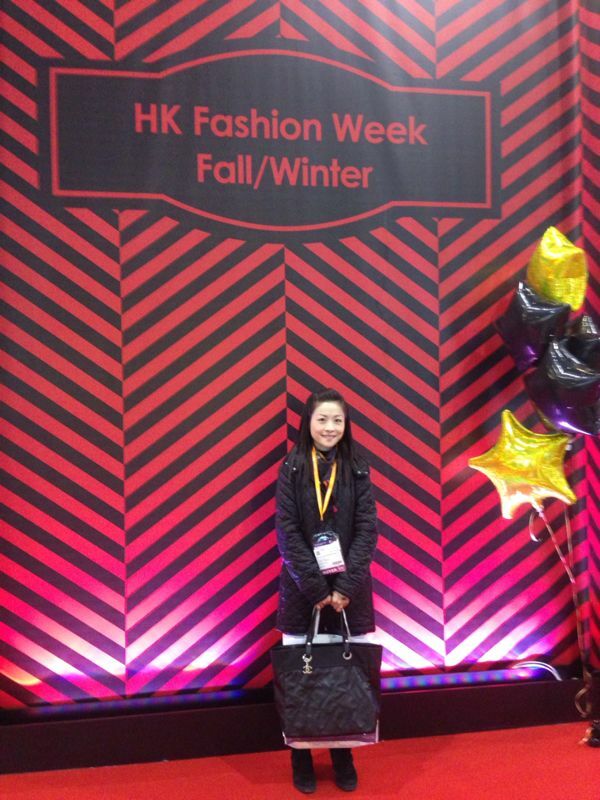 In my case, 2014 started with a trip up to Hong Kong, for the Hong Kong Fashion Week! Normally, Hong Kong is inundated with tourists and citizens alike during the spring season, and this year was no exception! The throng of humanity rushing about was certainly dizzying, but it gives the city it’s heartbeat and pulse. I attended the expo, as always, with the intention of absorbing and learning new things, and I certainly wasn’t disappointed! 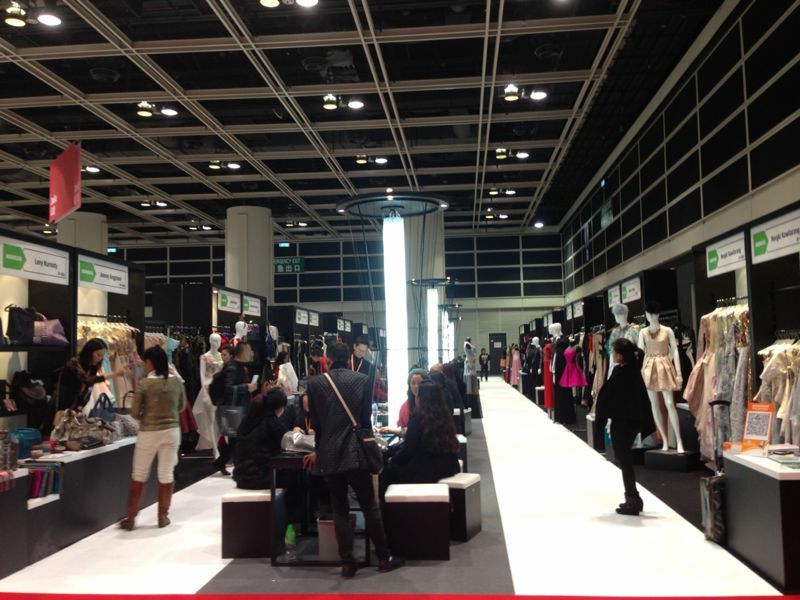 As with anything in Hong Kong, the expo venue was simply huge, with ample space for displays and vendors. 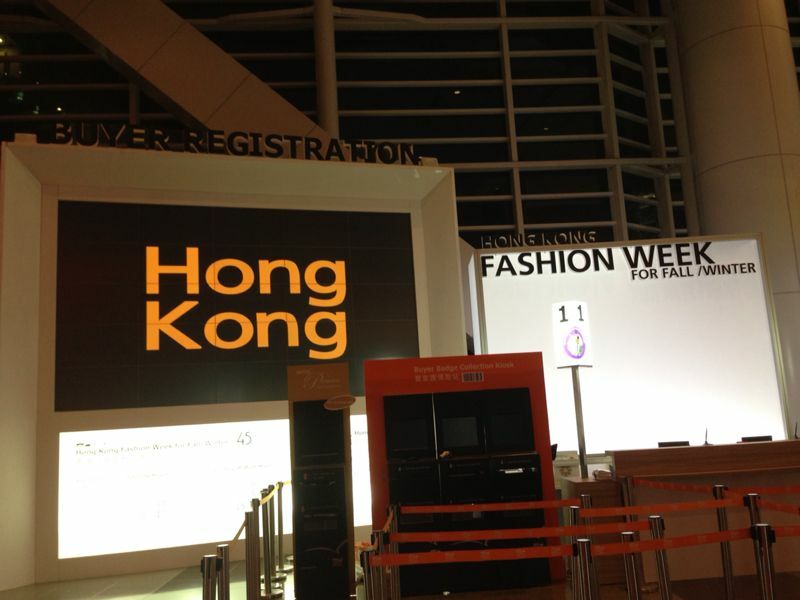 The expo is the world’s second largest and Asia’s largest fashion event organised by the HKTDC and held at the HKCEC. There is a fantastic range of the very latest in apparel, accessories and fashion-related products from high-end fashion to mass merchandise, to buyers from all over the world. With such an impressive array, I would be hard pressed not to find my way there, somehow. No doubt as to the location of the event. 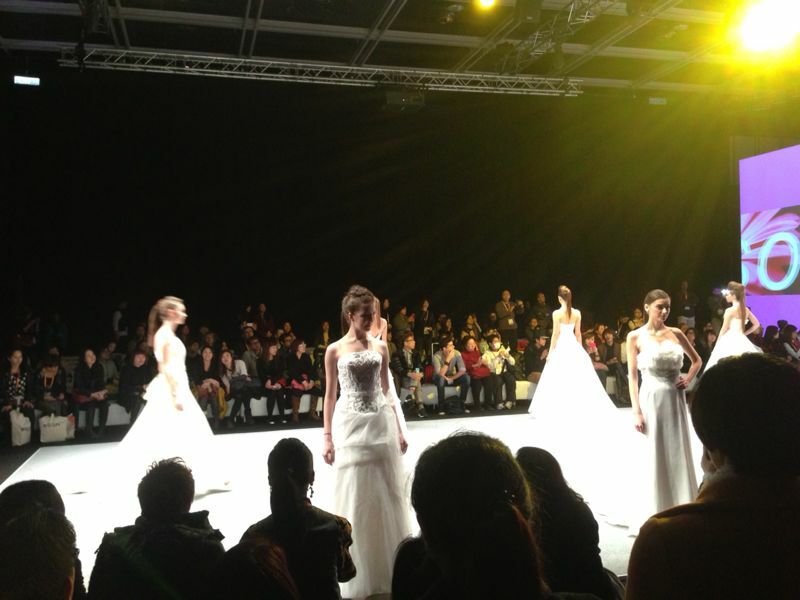 I will never miss the wedding gowns exhibition at any fair! The entire place was divided into 4 main halls, with lots of merchants displaying their wares all along the way. 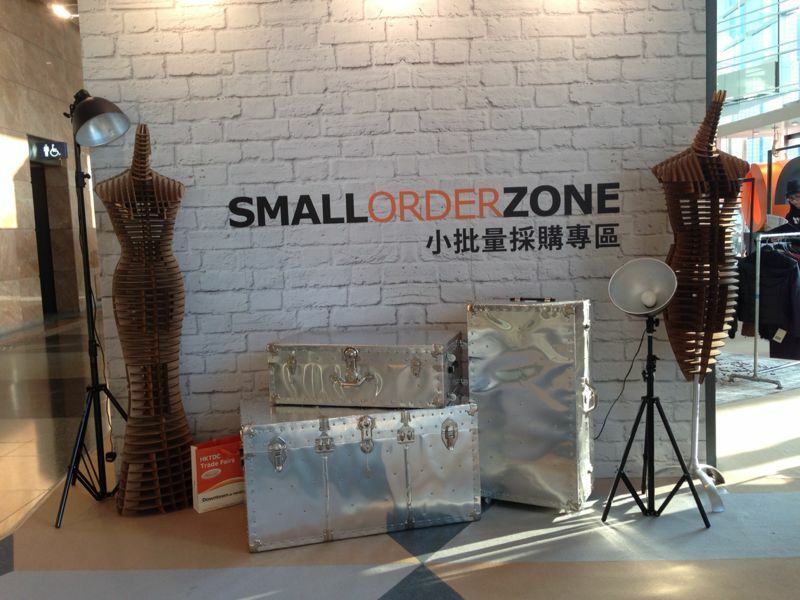 An interesting concept that I came across: The Small Order Zone! 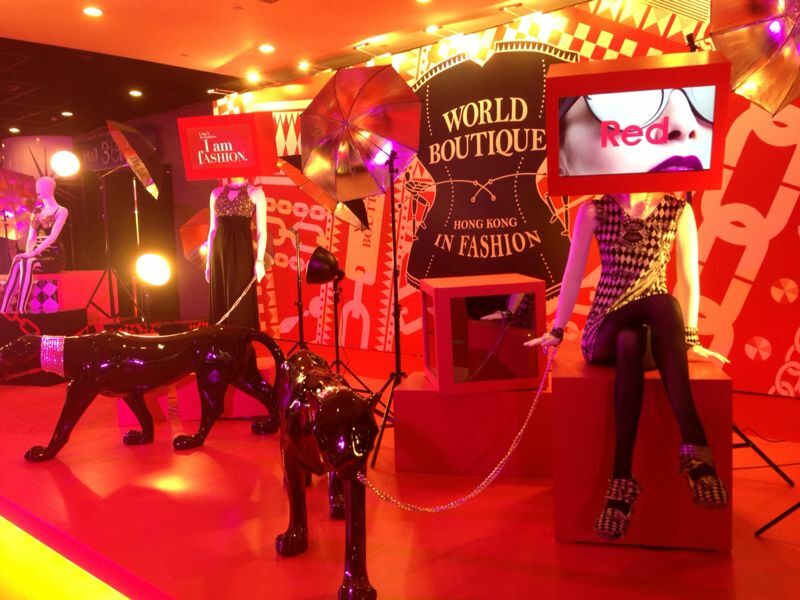 Launched at the HKTDC in April 2012, the initiative to help buyers source for products in smaller quantities. This move has been wildly successful, with buyers and sellers alike giving largely positive feedback. 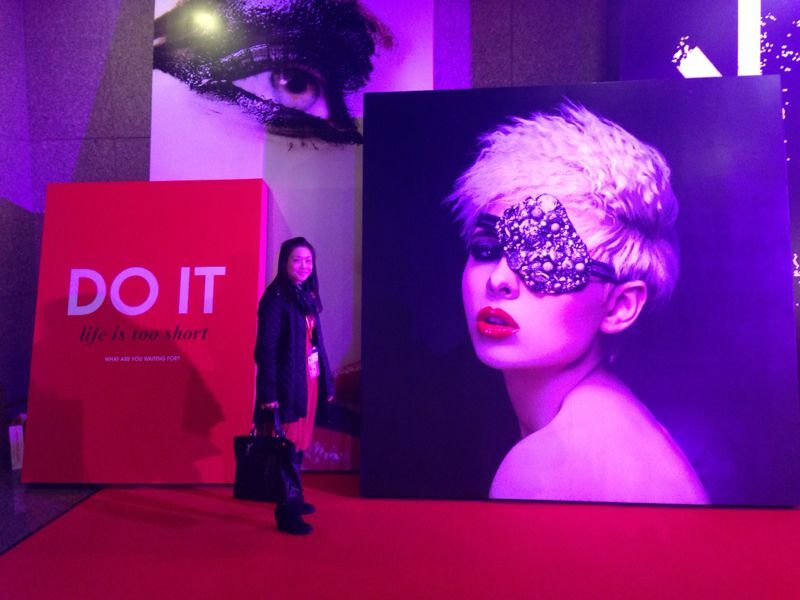 And there I am, looking somewhat tiny next to that giant lady with an eyepatch. 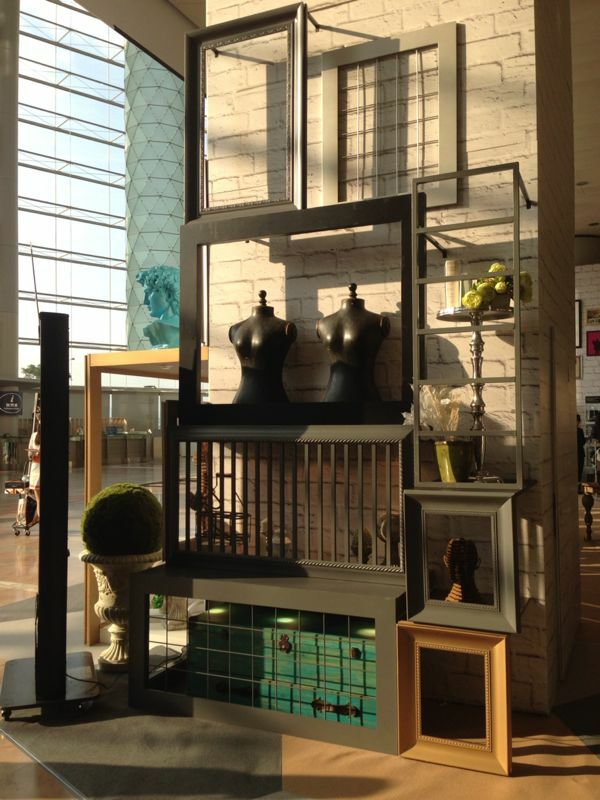 I just love the displays! No shortage of creative people here. Here I am, with a designer from India. Her work is really, really good, and I’m going to keep an eye out for her! Certainly up and coming, in my books. 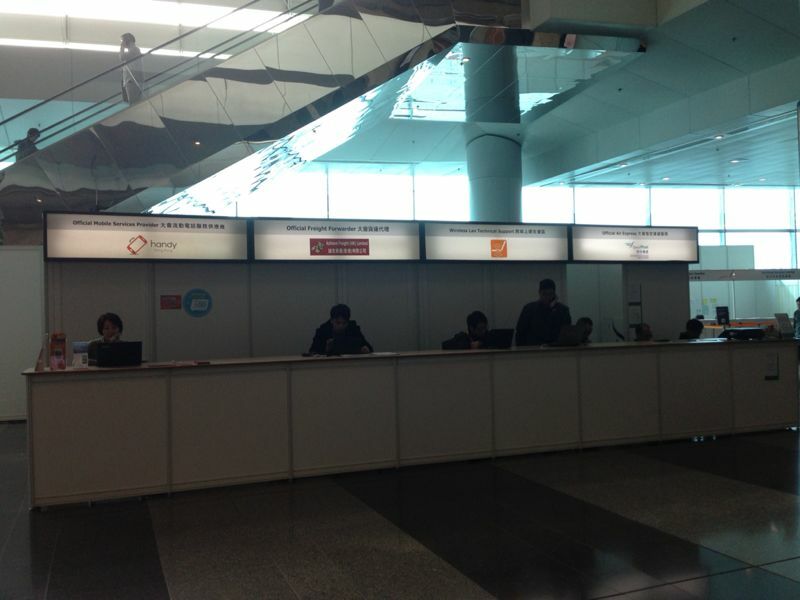 The HKTDC did an amazing job pulling off this event, with lots of companies throwing in their support as well. Everytime I go somewhere, there’s always a photo of me thumbing through fabrics. I’m very thankful for the opportunities to attend events in another country, where the differences in culture and geography play an important role in influencing the fashion industry of that country. Having been to a number of these expos, I can only say that I still have lots of room to grow as a designer, with many, many ideas and concepts to explore. Nonetheless, its definitely going to be an exciting adventure ahead! For more photos, do browse through the gallery below!